Since 1990, volunteers have been the primary source of health care services at the Free Clinic of Southwest Washington. Join us! Make a difference in people’s lives. The first step in volunteering with the Free Clinic is to be sure you meet the requirements. These are standard qualifying measures such as identification, credentials, liability Insurance (usually available to retired volunteers for free), and a criminal background check. Click here to review our volunteer requirements. Click here to view our current needs and current volunteer openings. As you apply, there are a few forms to sign and documents for you you to provide. 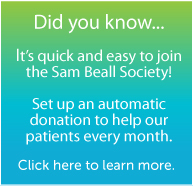 Click here to start the volunteer application process. We work with your schedule to find the right fit for your volunteer service. For your convenience, we use an online scheduling service that you can access 24 hours a day. Click here to learn more about how the Free Clinic volunteer schedules work. We try hard to make your volunteer experience a great one. 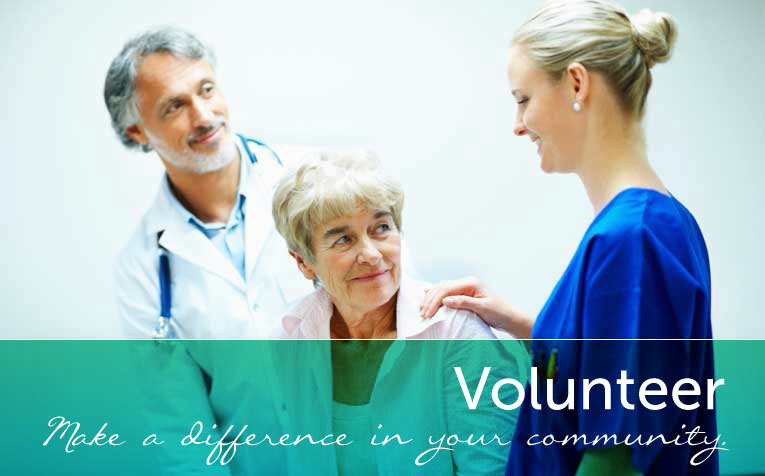 Click here for resources for our volunteers, or frequently asked questions regarding volunteering with the Free Clinic of Southwest Washington. FREE CLINIC OF SOUTHWEST WASHINGTON IS A 501(C)3 NONPROFIT.